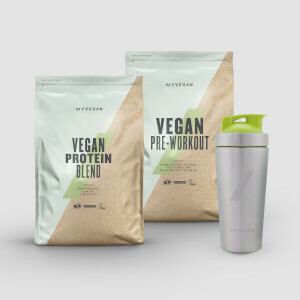 To support you through your bulking journey — which we know takes dedication to training, nutrition, and recovery — we’ve put together six of our best supplements to achieve those all-important gains. 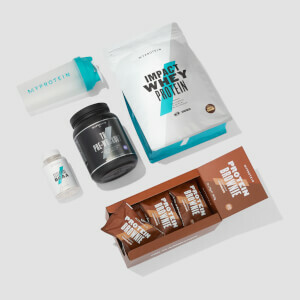 This bundle will help you achieve calorie surplus, increase protein intake, and kick-start your training. 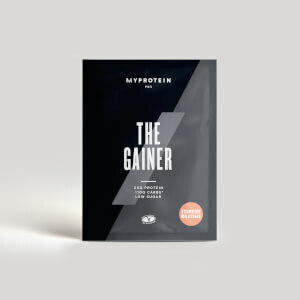 Extreme Gainer Blend (2.5KG): 35g of high-quality protein to help you grow and maintain important muscle1, alongside 61g of carbs, for an impressive 446 calories per serving. 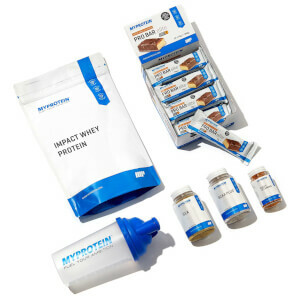 Oats & Whey Protein Bar (18x88g): 23g of protein per bar to help you hit daily requirements in a delicious way — they’re also high in fibre and low in sugar. Mixmaster Shaker: Our classic leak-proof shaker designed to avoid spills and keep your shakes lump-free. 3. Vitamin B contributes to a reduction of tiredness and fatigue. 4. Vitamin C contributes to normal functioning of the nervous system and immune system. 5. Vitamin D contributes to the maintenance of normal muscle function. 6. Vitamin E contributes to the protection of cells from oxidative stress. When to use the Mass Gain & Bulking Bundle?